Himalayan pink salt is the purest salt form available for human consumption. Mined from ancient sea deposits in Pakistan, Himalayan pink salt is filled with vitamins and minerals. Himalayan pink salt contains nutritious levels of iron, calcium, magnesium and copper. The beautiful pink color of this salt is from the minerals and trace minerals naturally found in the salt. Health benefits from Himalayan pink salt include; providing minerals, balancing pH levels, metabolic functions, and increased energy. In fact, Himalayan pink salt contains over 84 minerals and trace minerals and is over 99% pure salt. The salt has also proven to be antibacterial, anti-inflammatory, removes airborne pollen and more. Food preservative – this is often used for meat or fish but can be used to preserve any meat. Healthy substitute to processed table salt – table salt if often died and bleach, chemically altering the health benefits of the salt. Body scrub – if you have sore muscles or dead skin this is a great alternative to remove those issues. You can also use the salt as a soak for the bath. 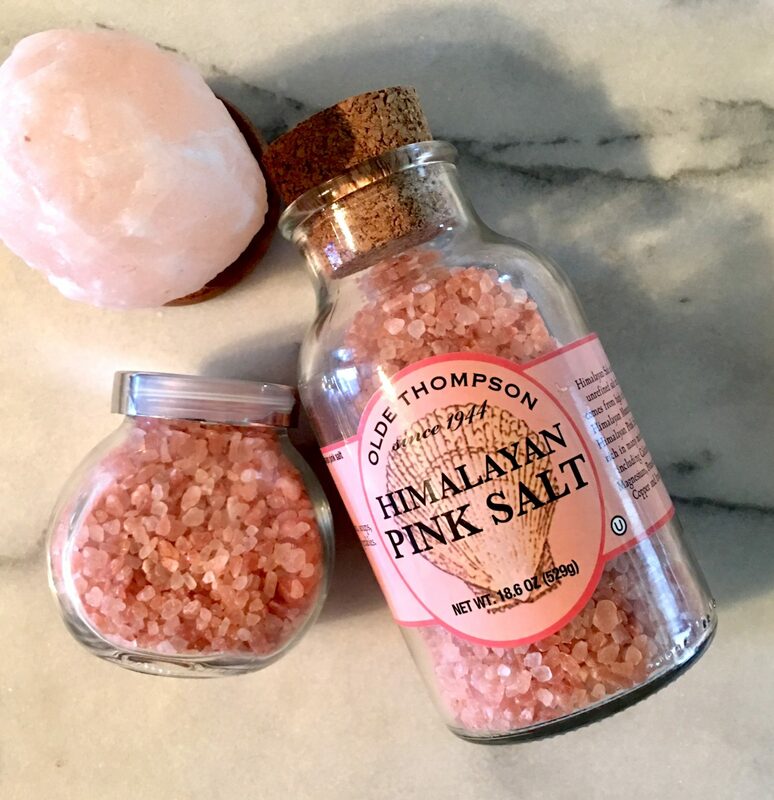 You may not have heard of Himalayan pink salt but you have heard of pink salt, Himalayan crystal salt, rock salt, Himalayan sea salt, they are all the same. Often times names are just changed for branding. Just make sure when you purchase the salt, there are no added ingredients or colors. Next time, you reach for your bleach, dyed, chemically altered salt; think twice. There is a healthier option, Himalayan pink salt.